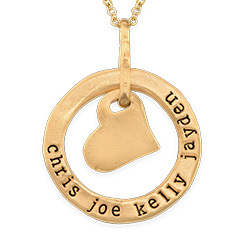 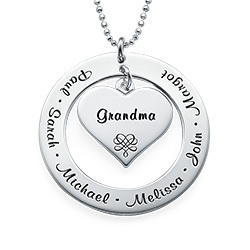 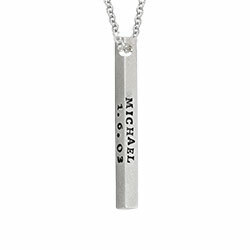 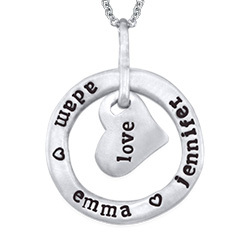 Help mom keep her family close to her heart by gifting her with the sterling silver Personalized Floating Heart Necklace. 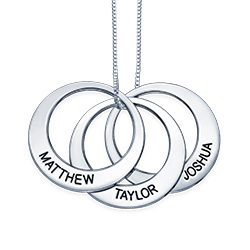 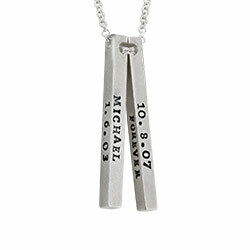 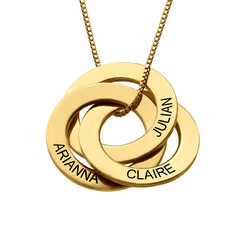 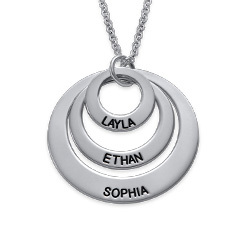 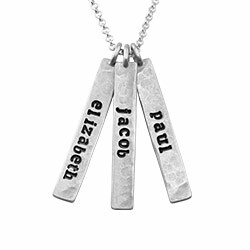 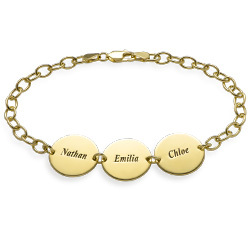 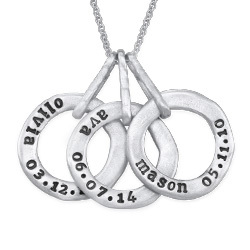 Hanging from a sterling silver chain is a beautiful heart charm that can be engraved with the names of her four closest family members. 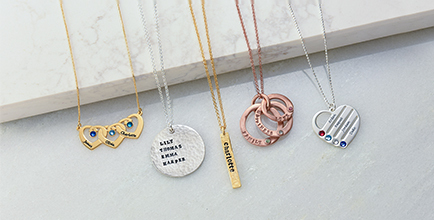 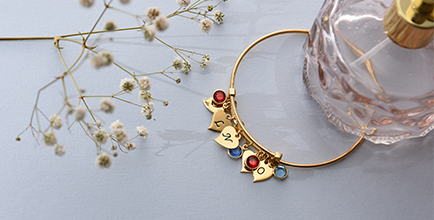 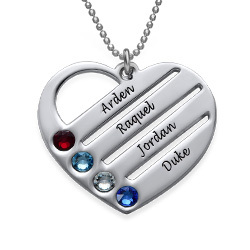 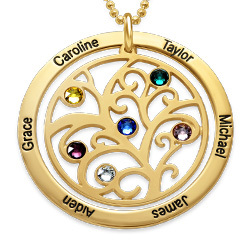 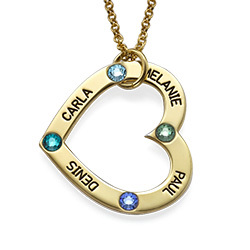 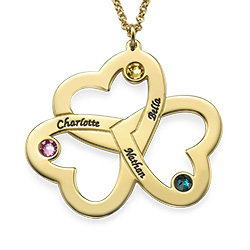 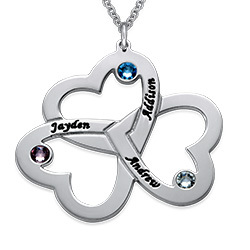 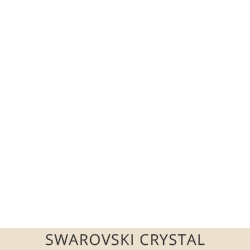 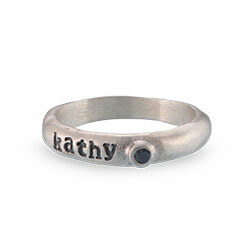 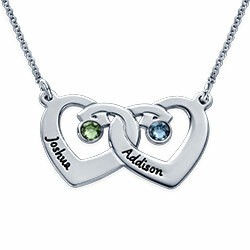 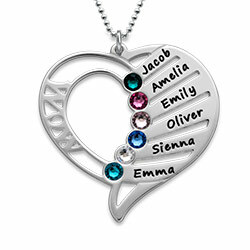 Add a little extra flash to the charm by including each family members Swarovski birthstone, lovingly placed next to their name. 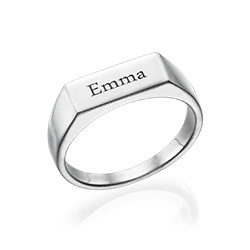 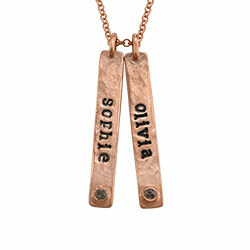 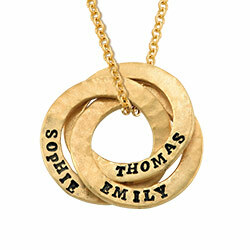 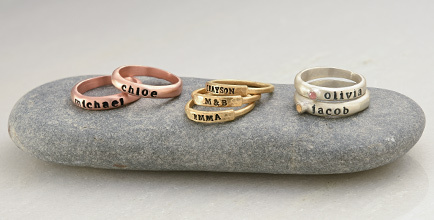 Whether it’s a gift for Mother’s day or another holiday, any proud mother will be over the moon with this present. 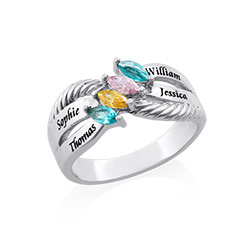 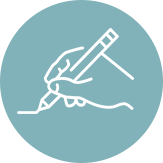 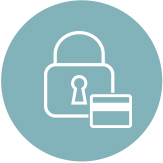 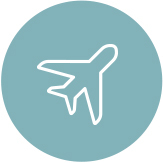 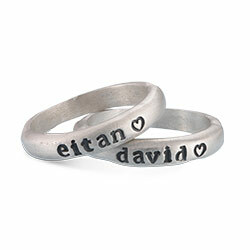 Up to 8 characters per inscription. 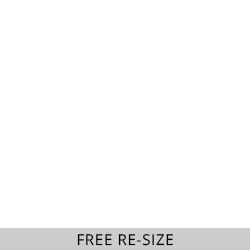 Measurements: 25.9mm x 27.82mm / 1.1" x 0.98"